Renault trimmed its stake in alliance partner Nissan Motor Co. by 1 percentage point, according to a regulatory filing. The French automaker now owns 42.4 percent of Nissan shares, down from 43.4 percent the Japanese company said in a filing with Japan's Finance Ministry. 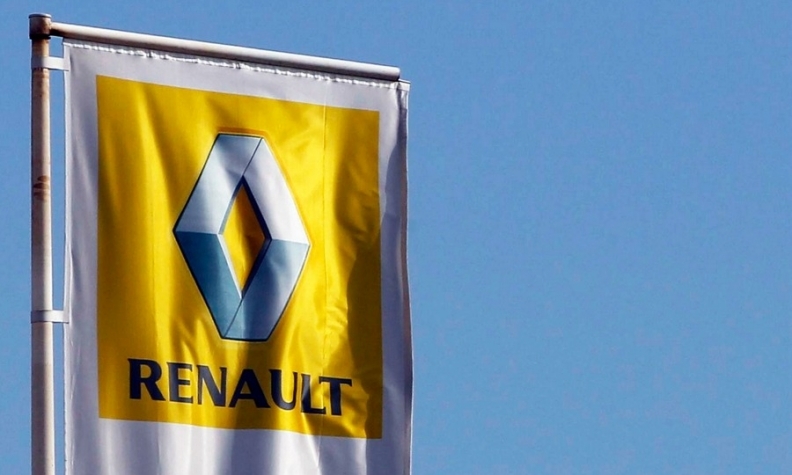 The filing did not specify a reason for Renault's sale of the stock.